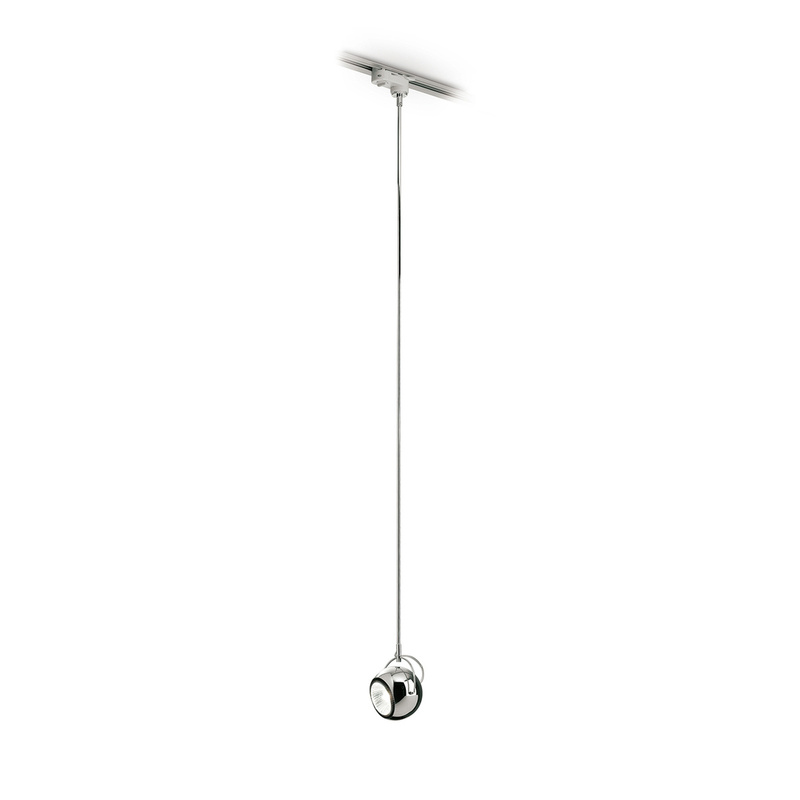 Stylish, simple, adjustable and directional: these are the bywords when it comes to the Beluga Steel pendant track lamp. The Beluga Steel pendant track lamp is so much more than just a source of light: it is an elegant and functional design piece that illuminates a large number of home and business contexts. 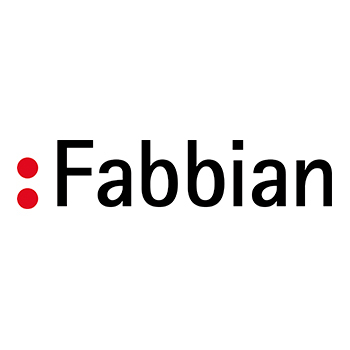 Designed by the creative mind of Marc Sadler for Fabbian, this lamp is entirely made in steel (hence the name) and is characterized by a shape inspired by science and technology. 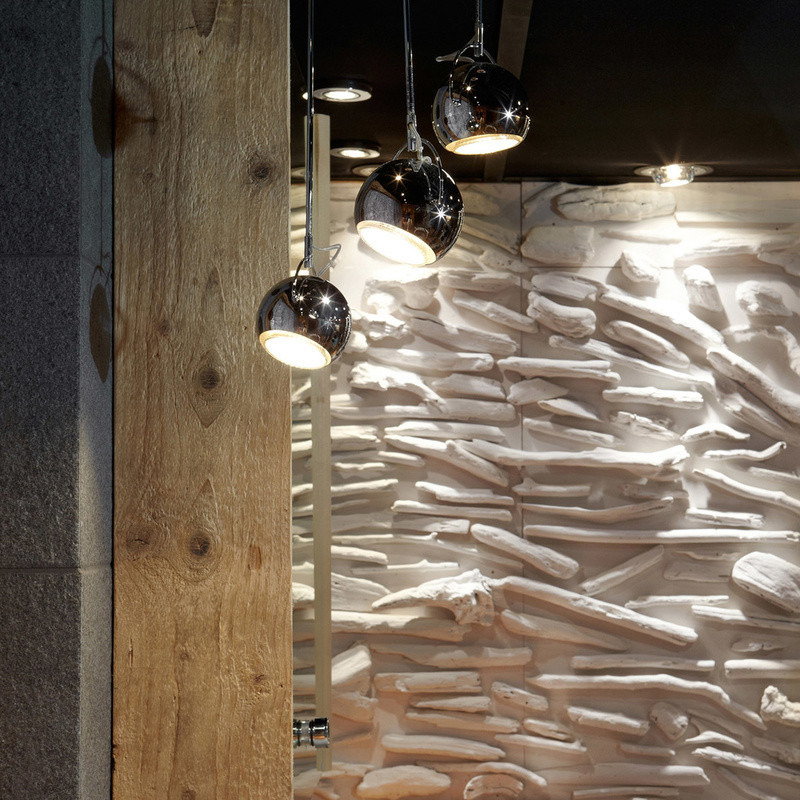 It is 115 cm long and, as a pendant lamp, it features a tubular and adjustable diffuser. If the orientation of the light beam allows for precise lighting in a specific area of the room, the presence of the track along which the lamp can slide provides further possibility of improving the direction of the light beam. 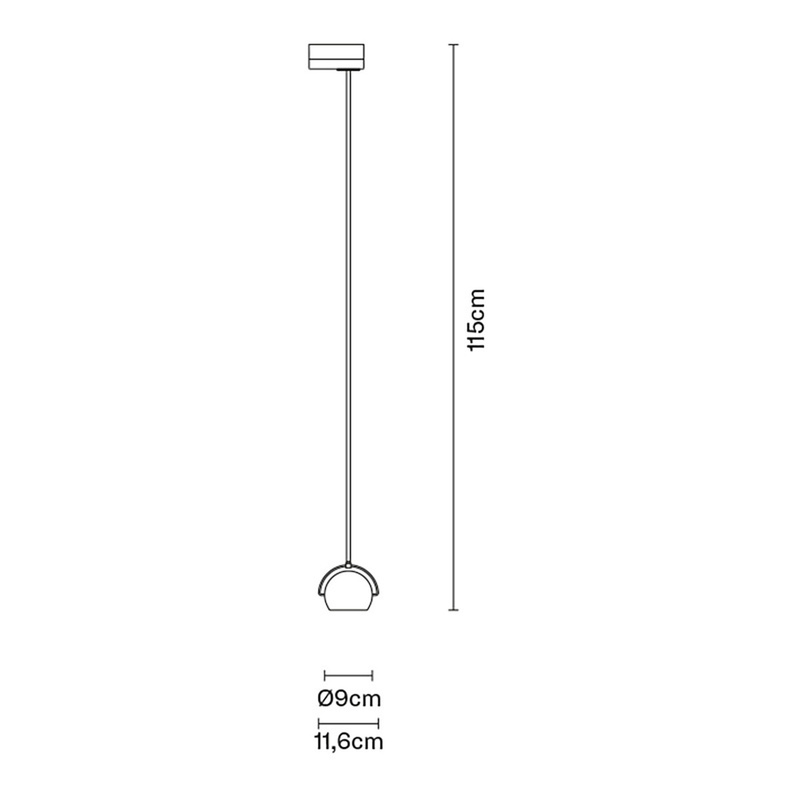 As already mentioned, the Beluga Steel pendant track lamp has a very special design, inspired by the atom and the physical characteristics of particles, but in its essence it is able to guarantee a warm and welcoming appearance. You can therefore choose to use this particular lamp in a living room to illuminate the table during a dinner with friends or a corner of the room where you want to relax and devote yourself to reading. However, the Beluga Steel pendant track lamp is a very good choice to furnish a professional study in a minimalist and simple style. The lamp is made in glossy chromium-plated steel: to keep the beauty and polish of its structure for a long time, it is essential to carefully follow the instructions given by Fabbian regarding cleaning. 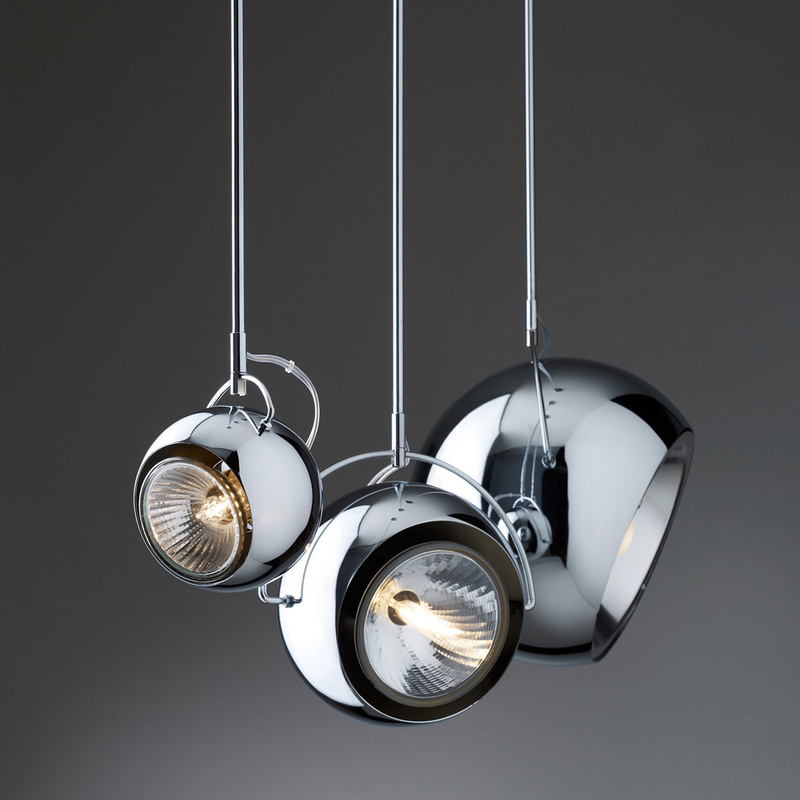 The modernity of the Beluga Steel pendant track lamp is also exemplified in the possibility to choose different types of light bulbs for it – either halogen or LED, the latter available in both warmer or colder shades of colour – as long as compatible with the technical specifications provided in the datasheet. Please note that neither light bulb nor track are included in the package. Information: Track not included. Dimmable lamp. 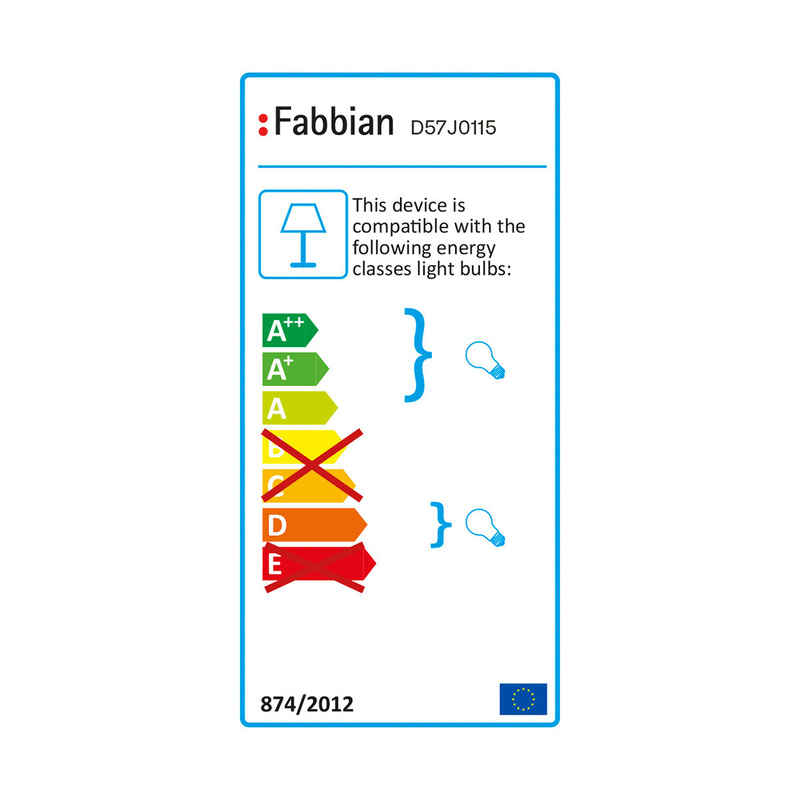 Bulb not included (recommended type: GU10 1x75W) 220-240V IP20; energy class A++, A+, A, D. CSQ, Guest R EAC certificates. Do not use abrasive cleaning products.